Some of our bird shots. The Tanager was an awesome opportunity on a gray day. 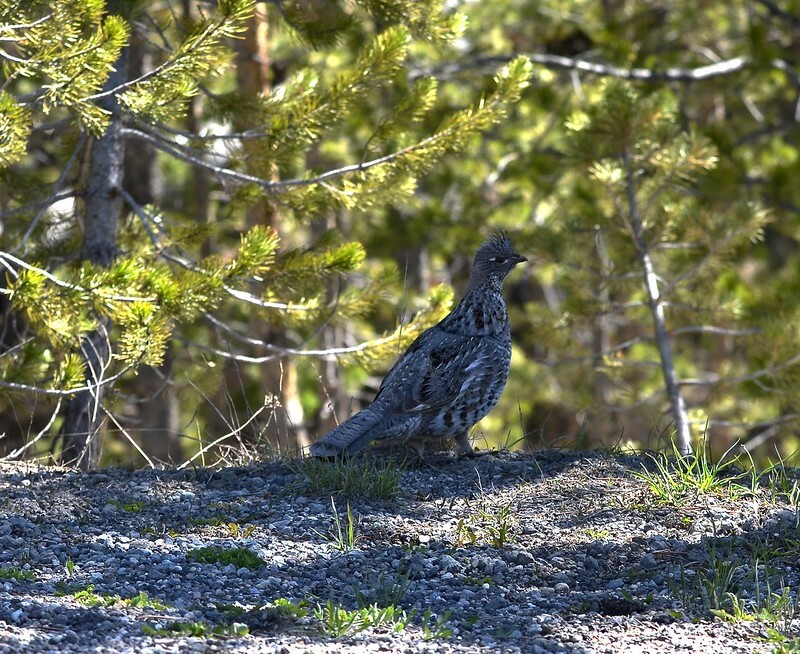 The YNP Grouse just seem to find us. Nice shots. What's that fourth one? 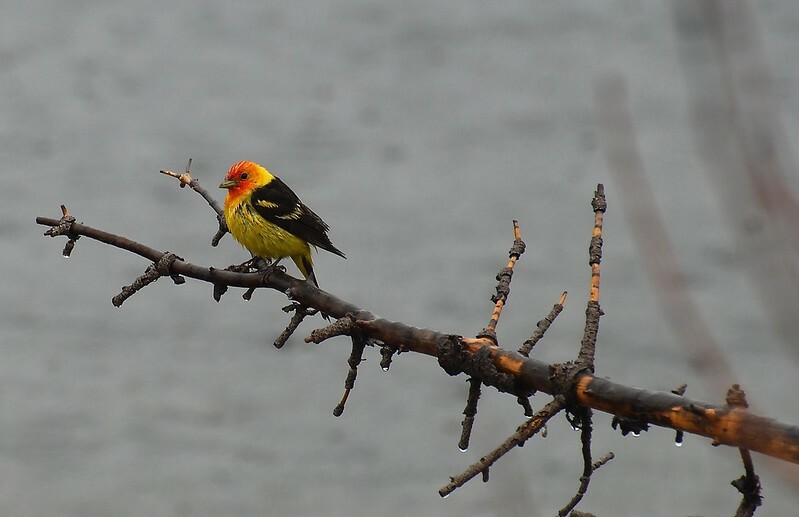 That is a Male Western Tanager. We were driving around Yellowstone Lake on our 2010 trip to YNP and it was a dreary, rainy day...and all of sudden we saw this burst of color. Loved the contrast of the shot. By the way, Your owl shots are truly awesome. We never did get much of shot this past June. Just a couple of an owlet by Calcite, but it was way back in the woods. These are beautiful shots. I love them all!!! What beautiful captures! Excellent detail, super composition and tack sharp....loved 'em all! Hopefully, this fall I'll be able to post a few of my own. Got some dandy shots that I think you'd enjoy. 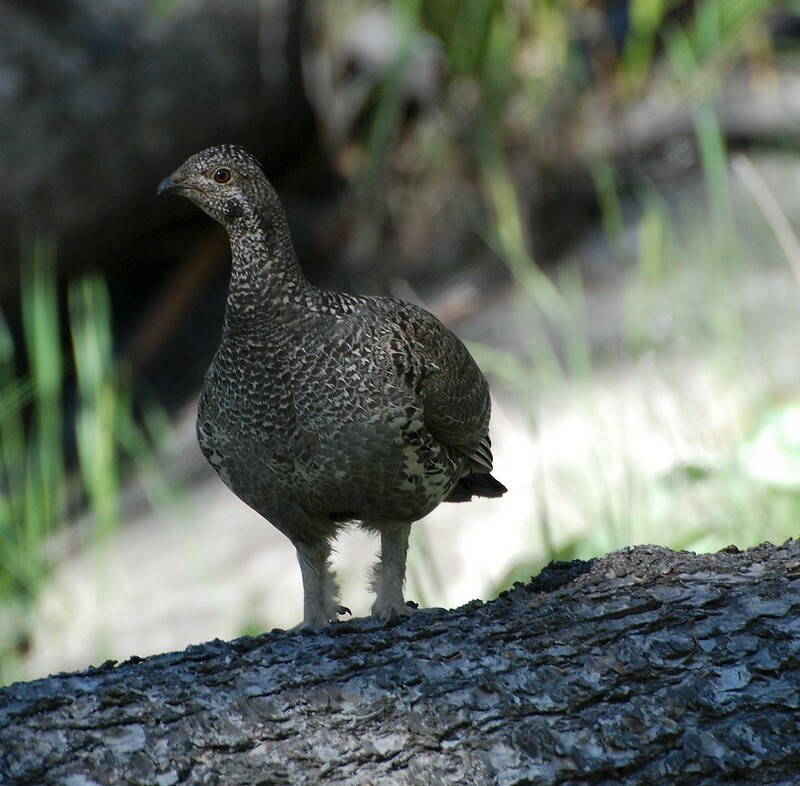 FYI...it looks like many birds in south central MT have already begun their fall migration, so keep looking up and keep your cameras ready. Right now, we have wild turkeys, mountain and western bluebirds, English Kingbirds and grasshoppers all over our yard. Makes me smile because in August the hoppers usually eat the screens in our windows. So go get 'em birdies!! Last edited by yellvet on Sat Aug 26, 2017 2:19 pm, edited 1 time in total. 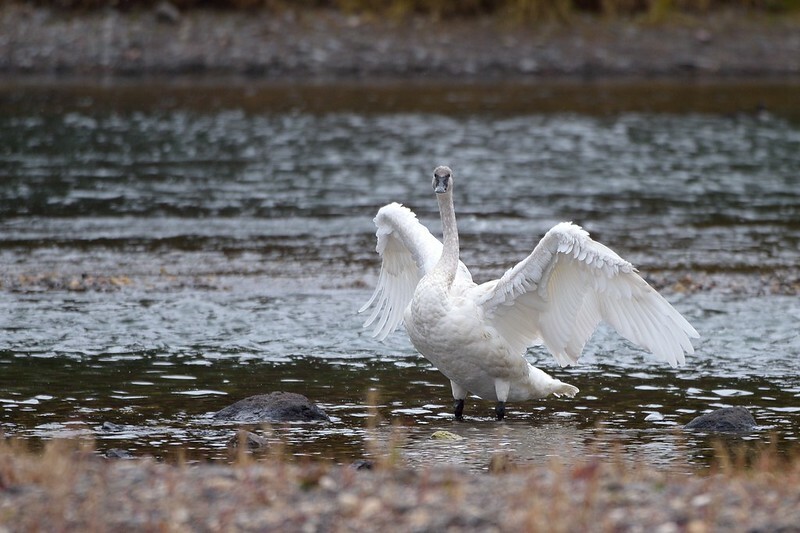 Need more birds, how about a Trumpeter? 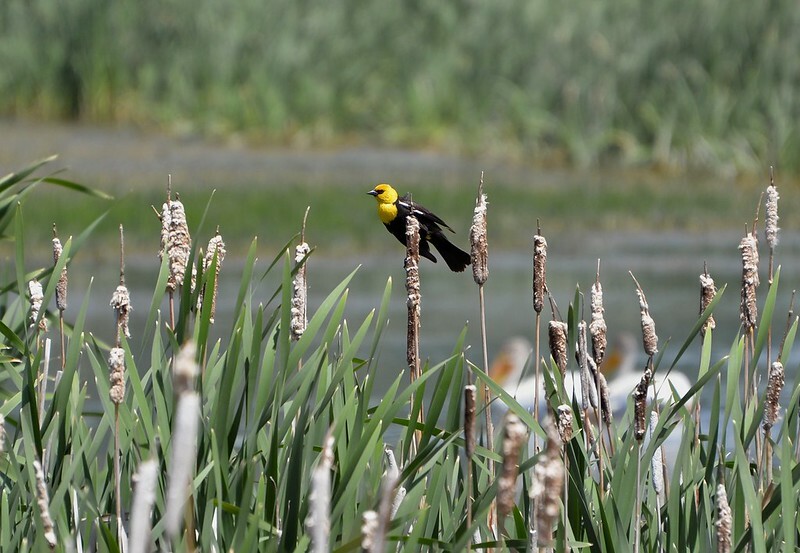 In early June, I've always found Western Tanagers at the Mammoth Campground. In fact, I've seen a male WT perched in the same tree for the past 5+ years. 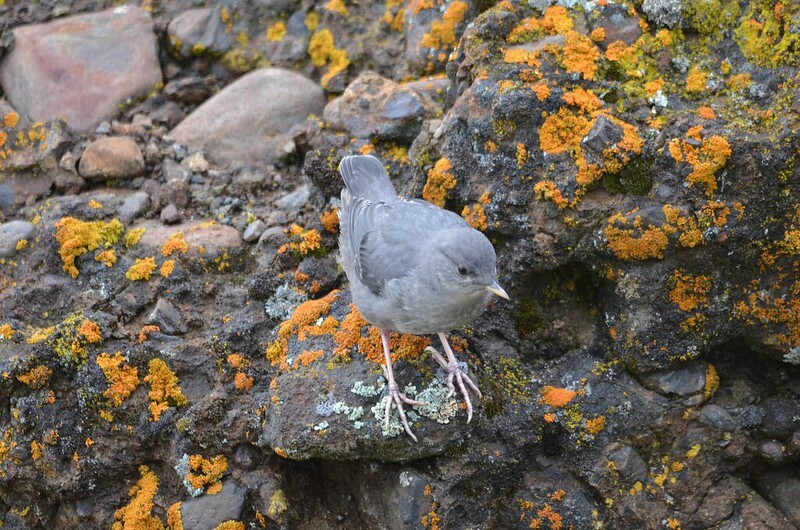 I'm not sure if it's the same male or not since many bird species return to their place of birth every year. 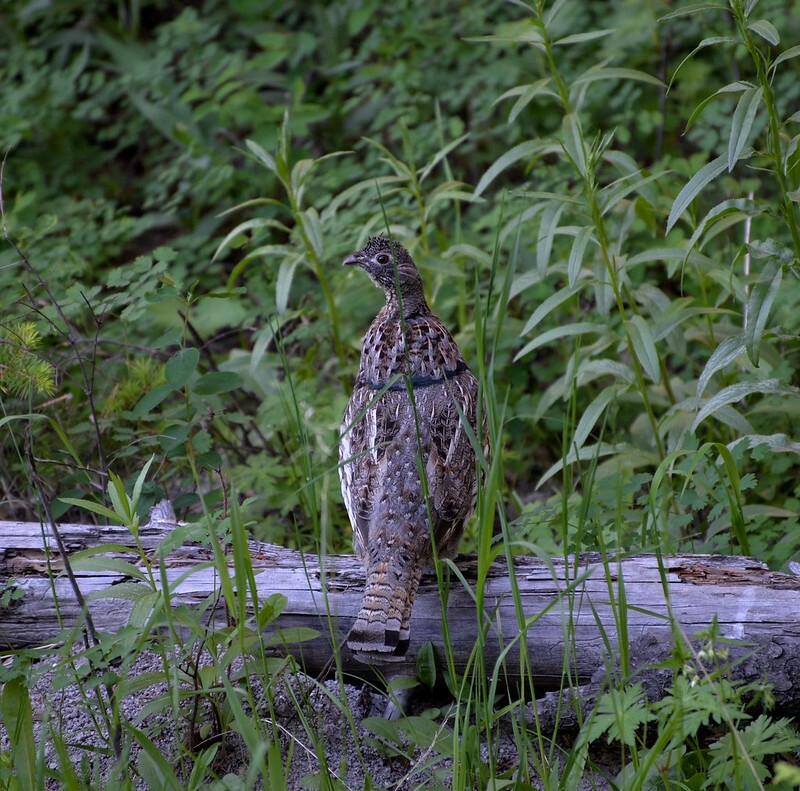 So it's entirely possible that the bird I've been seeing, is a fledgling from a previous year that may have returned to Mammoth as an adult, to nest . I really don't know. The tree I'm talking about, is on east side of the roadway that runs along the upper tier of the Mammoth Campground... not far from the restroom on the steep slope, between Site 51 and Site 54. The colors of the male WT are unbelievably striking. So it's pretty hard to miss. If you go up to my Flicker site and look through my Feathered Friends image collection, I might have a picture posted of the male WT that I'm talking about. If it's not there, try going through my Yellowstone image archive. The first time I saw a male WT, I thought "WOW". I gotta get a pic of that bird". As I recall, I usually saw the male WT at Mammoth CG before 10 am. If you walk slowly along the upper tier road, you might see it next June. I've never seen any tanagers in the Park in September. Most likely they've already gone south for the winter. Hope this info helps. Oops. I just found a pic of a male tanager that I took way back in 2011 at the Indian Creek Campground. So, most likely, you should be able to find them there as well. Have a great day, everyone!